Win: One lucky winner will receive Peter Rabbit Springtime Collection 2-Pack DVD! The deadline for entries is February 5, 2019 11:59pm HST. If you submitted an eligible entry and it is chosen by random.org as the winner, you will be notified via email on or about February 6, 2019 (make sure your email address is in your profile or comment and be sure to check your junk/spam, etc. folders) and will have 3 days to respond. I would love to win because my grandsons love to watch this show whenever it's on TV, so it would be great for them to have to watch in the car on road trips. It would make a great Easter basket gift! I want to win because my family loves bunnies. Our Grandchildren LOVE everything Easter - especially how the Easter Bunny shows up while we are all at church - leaves all kinds of goodies - but a this prize would be the frosting on the cake! I would love to win this for my local library. I want to win so I can watch this with my niece!! 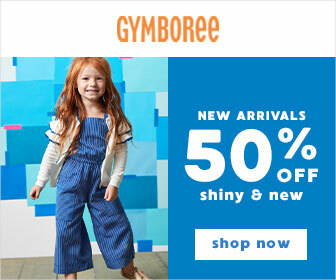 I want to win for my niece. She loves Peter Rabbit! I would love to win this so I could watch it with my granddaughter Riley and her brother ,Ty. They are such great kids and they have been put on the back burner the last three years while their single mother went to college. She is now an RN.Graduating with honors! 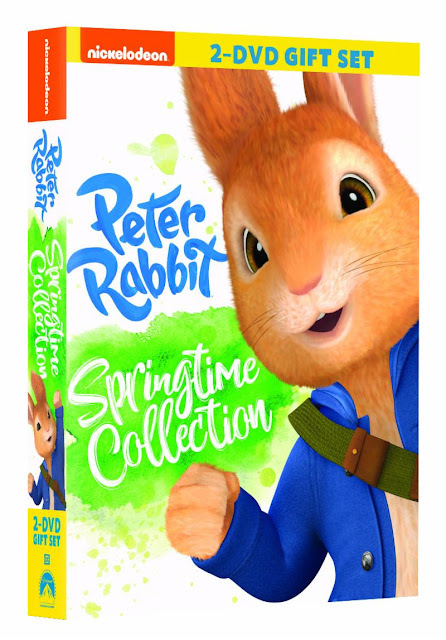 I have grandchildren that would definitely like to watch the amazing, Peter Rabbit Springtime Collection 2-Pack DVD everyday. A wonderful, Peter Rabbit Springtime Collection 2-Pack DVD, my grandchildren would always like to watch for lots of fun,. My nieces and nephews would really enjoy seeing the marvelous and fun, Peter Rabbit Springtime Collection 2-Pack DVD for a great time..
My grandchildren would absolutely like to see the cool, Peter Rabbit Springtime Collection 2-Pack DVD always..
My many children would just love to watch the awesome, Peter Rabbit Springtime Collection 2-Pack DVD for a fun time. I have nieces and nepbews that would enjoy seeing a fabulous, Peter Rabbit Springtime Collection 2-Pack DVD many times.